UPDATE 6:09PM: CWB Chicago has been told credibly, but not yet confirmed, that no firearms were recovered from the shooting scene, potentially raising further questions about Ald. James Cappleman's cut-and-dried statement that two men simply shot each other to death in a disagreement. Police say it is not uncommon for witnesses or family members to pick up firearms at shooting scenes. UPDATE 6:10PM: Police now say the second, unidentified victim was 25-years-old. UPDATE JANUARY 2, 6:48AM: Police have identified the first victim. Story and reactions HERE. 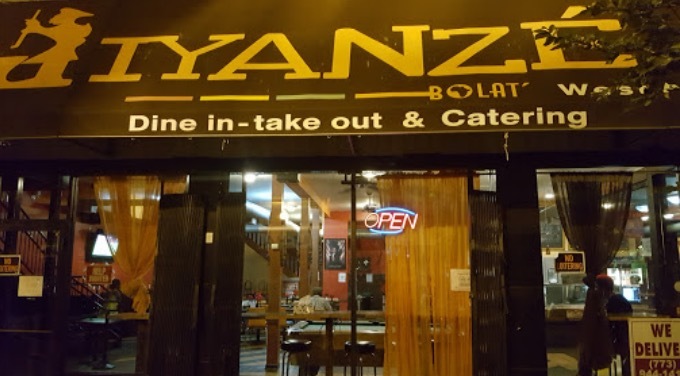 Chicago’s first two homicide victims of 2017 were shot to death in an Uptown “restaurant,” less than five hours into the new year. The two “shot each other during a dispute,” according to 46th Ward Alderman James Cappleman. But the story seems a little more complex than that. 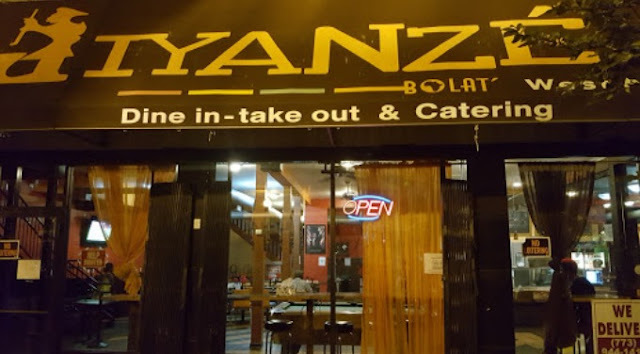 A string of callers dialed 911 just before 4:30 a.m. to report shots fired in the “bar area” of Iyanze Bolat West African Cuisine, 4623 N. Broadway. Witnesses saw a dozen people running from the scene. A 38-year-old man who was shot once in the chest and three times in the leg was pronounced dead at Advocate Illinois Masonic Medical Center. The man listed an address in suburban Des Plaines in a police report last year, according to a source. CWB Chicago is withholding the man’s name. Passers-by reported seeing a large group of grieving family members running toward the ambulance that carried the 38-year-old away. The second man was shot eight times in his right side, police said. Cops were handling his case as a “John Doe” until he can be positively identified. He is believed to be in his late 30’s. Minutes after the shooting, another burst of callers reported shots fired on the street in the 1100 block of West Leland, about a block from the restaurant. Witnesses saw a black man in a mustard-colored shirt fire the shots. Police recovered 6 shell casings from the Leland sidewalk, but no one was taken into custody. And, they say, the Uptown case was the city's third incident with multiple shooting victims in 2017.